Time for fighting & Splashing ! 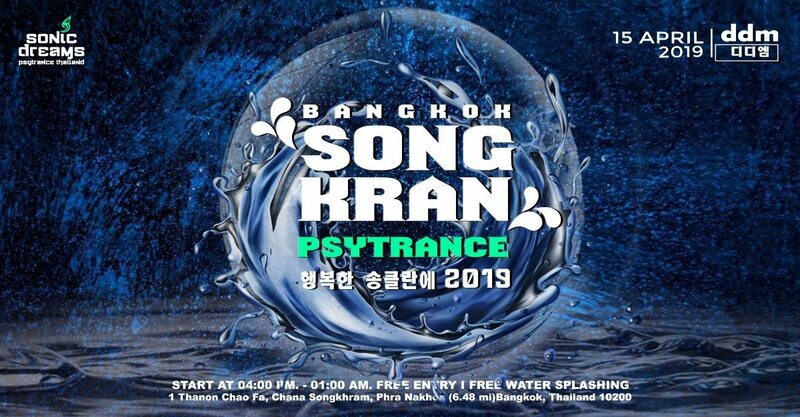 Staying in Bangkok but still don't know where you're going to party so come and join with us. Time : 04:00 pm. - 01:00 am. Dress code: casual / fun and bring your wet suits !